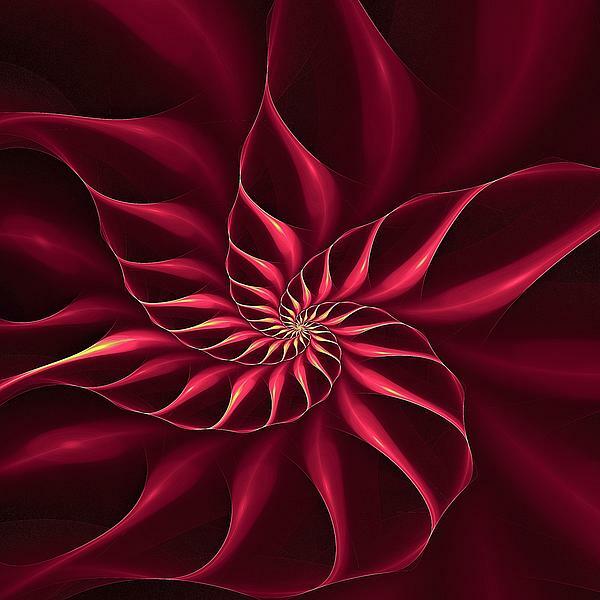 This brightly colored fractal image brings to mind chambered nautilus shells. 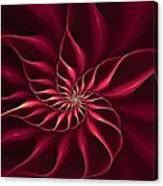 This lovely flower is in fact the fictional Nautilus fractalus, a newcomer to the world of exotic tropical flowers. 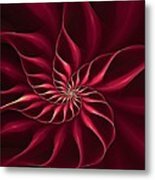 If you have ever wanted floral wall art, but also enjoy bold geometric patterns, this fractal image is perfect for you.This magenta & yellow variety is just one of several colors, each as exotic as the next. By the way...it goes without saying that your kids are gonna love this print.